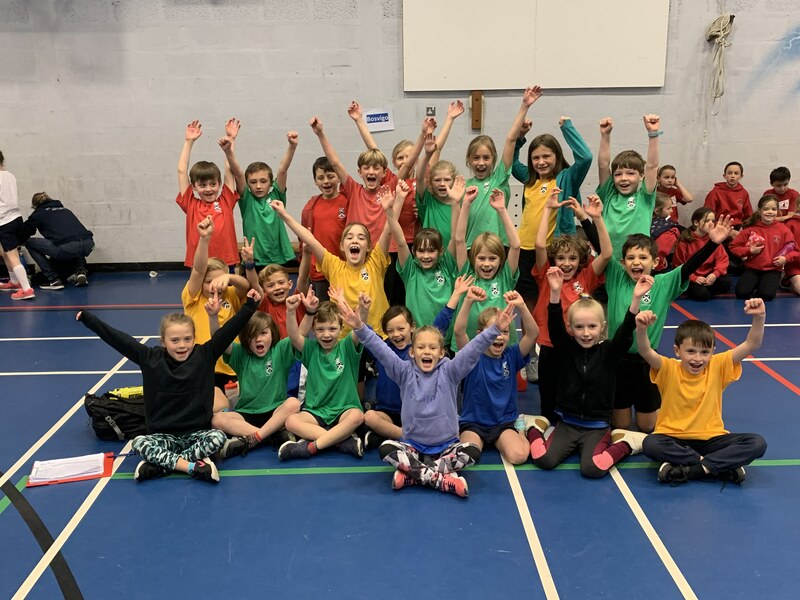 On Friday 30th November 48 of our Key Stage 2 children attended an indoor Athletics event at Penair School to compete against other primary schools from the local area. Every single child represented the school, many for the first time, faultlessly. Their effort, sportsmanship, support of one another and general attitude and behaviour was a real credit to the school and Mr Armstrong was very proud of them all. 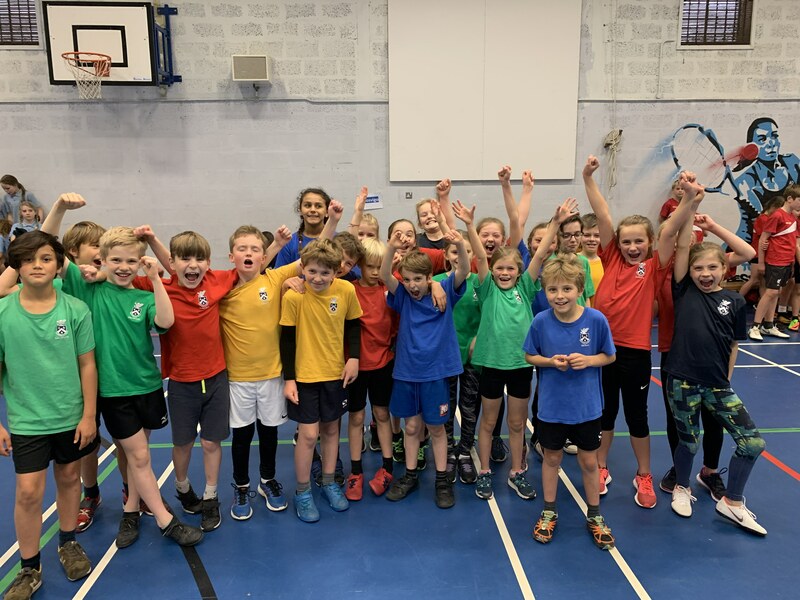 The Year 5 and 6 team finished 5th, although with a little more luck they could have finished higher up the table, as a series of unfortunate slips and misunderstandings resulted in promising positions in numerous races not quite being capitalised upon. However, whenever this occurred the runner in question sprung up and made every endeavour to resume the race and finish as strongly as possible to the support and cheering of an understanding and empathetic team. It was also lovely to see a number of Year 6 children representing the school for the first time. The Year 3 and 4 Team finished their competition in first place overall and will go on and represent the Penair Cluster in the next round of competition later in the academic year. After winning the first five running events of the day, the team never looked back and went from strength to strength. The children gave each other tremendous support and encouragement and the sense of team that was so evident throughout the morning.